Can exercise and diet help mild cognitive impairment? We often tell you about using aerobic exercise and a healthy diet to try to stave off dementia. But will those approaches help if you already have the slight but noticeable change in memory and thinking known as mild cognitive impairment (MCI)? A small randomized trial (the gold standard type of study) published online Dec. 19, 2018, by Neurology suggests the combination of diet and exercise may indeed help. Researchers studied 160 sedentary older adults who had MCI as well as one or more cardiovascular disease risk factors, such as high cholesterol. 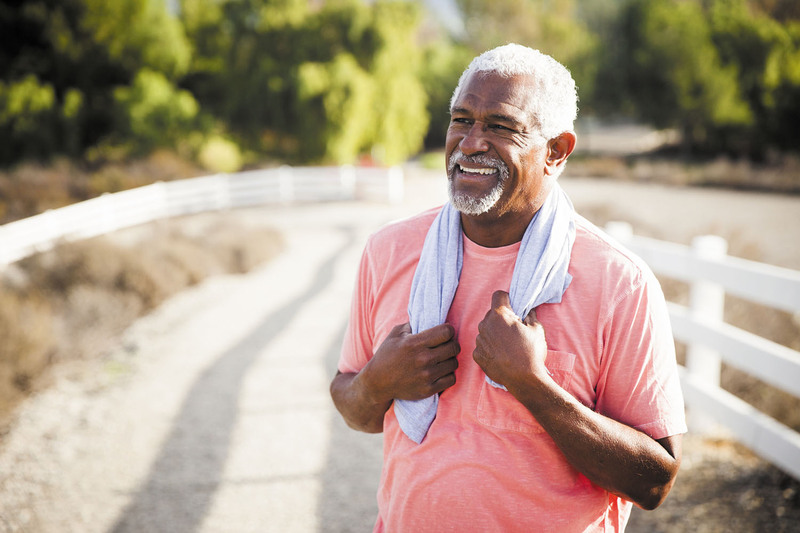 Participants were randomly assigned to do aerobic exercise, to follow a heart-healthy diet (the Dietary Approaches to Stop Hypertension, or DASH, diet), to do a combination of aerobic exercise and the DASH diet, or to just get weekly heart health education. After six months, people who just exercised several times a week got a little bump in executive function (thinking skills that help us plan and organize), but the biggest change was seen in people who both followed the DASH diet and did aerobic training three times a week. Their improved planning skills were equivalent to reversing nearly 10 years of brain aging, compared with study participants who didn't exercise or improve their diets. The findings demonstrate that it's never too late to start exercising and eating right.